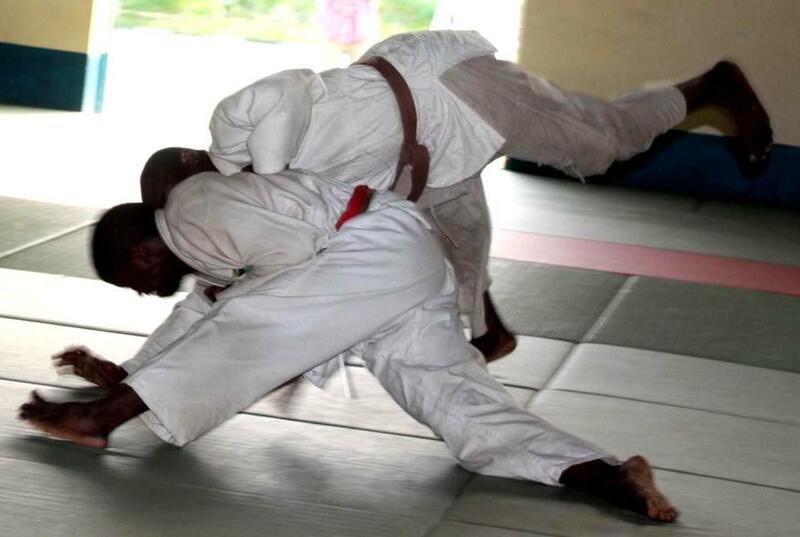 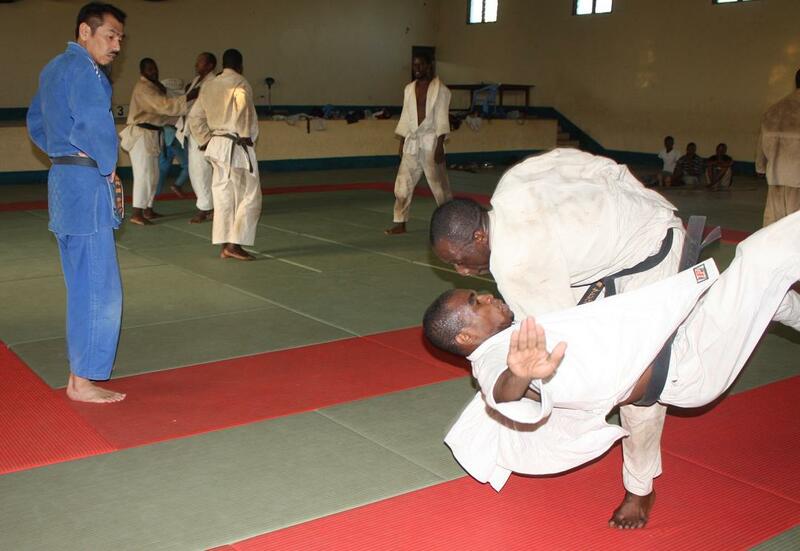 Zanzibar Judo Association organized the Examination of 1'st Dan on 24/06/2011 at Zanzibar Budokan in Amaani Zanzibar. 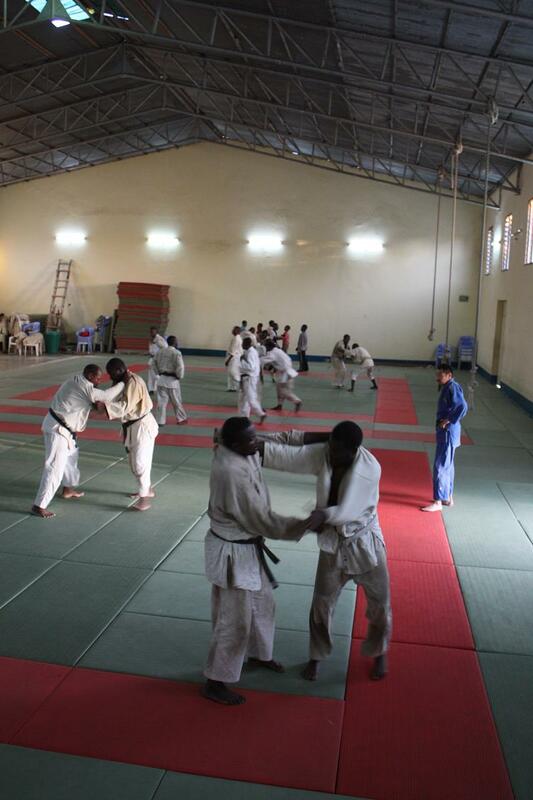 2persons, Omar Dola and Hassan Mcha passed. 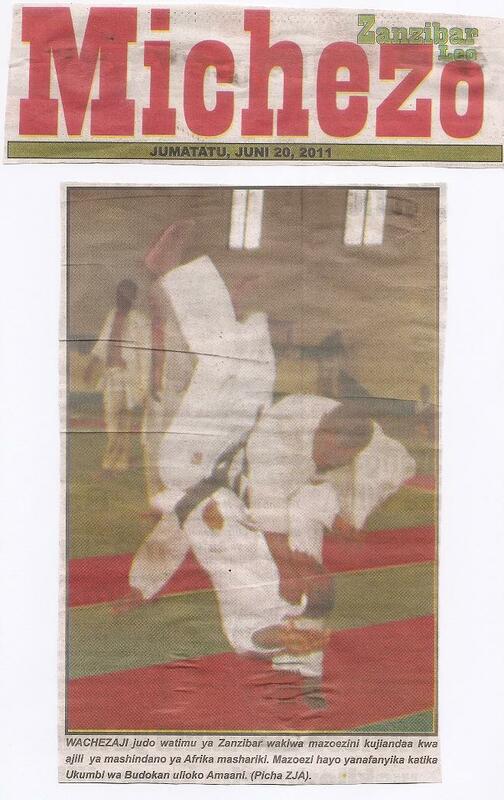 We continue to do it untill 14/July/2011. 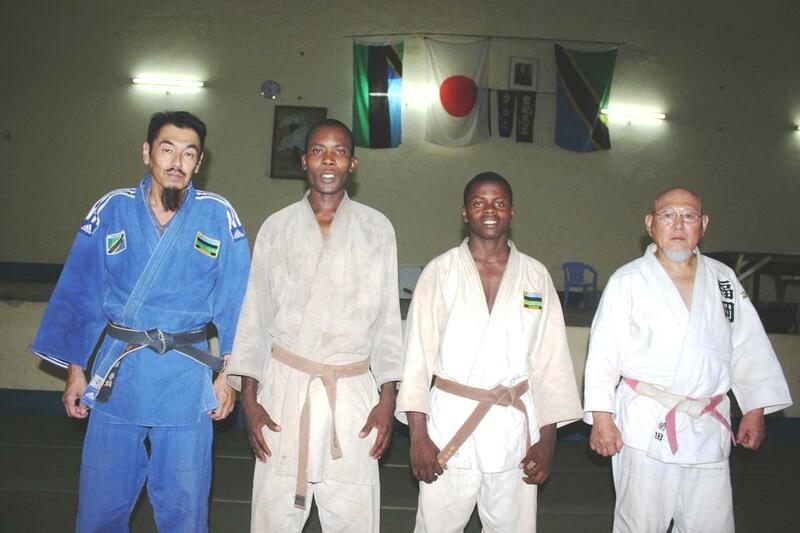 [Zanzibar National Judo Team try our best to get Judo Champion in East Africa. 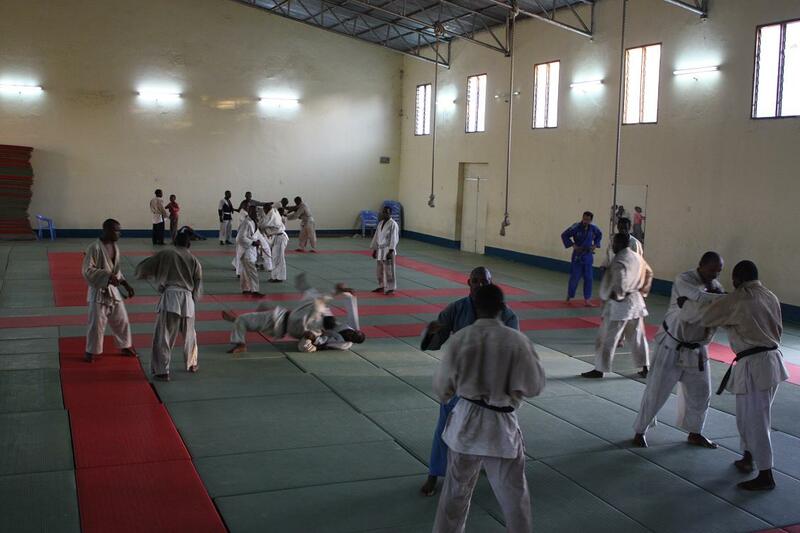 ZANZIBAR LEO on 20/06/2011 about Training Camp for East Africa Judo Championship2011. 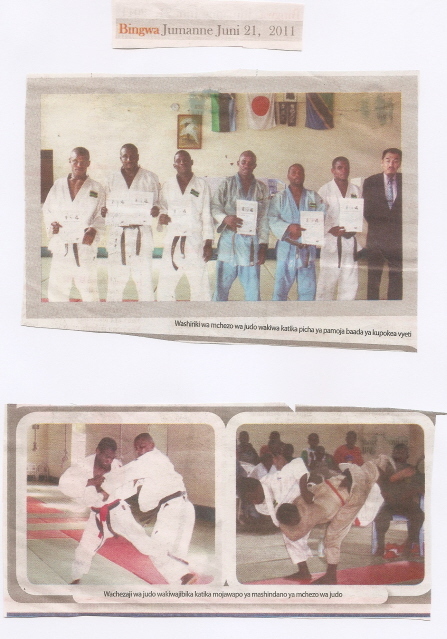 BINGWA on 21/06/2011 about Tanzania National Weight Category Judo Championship 2011. 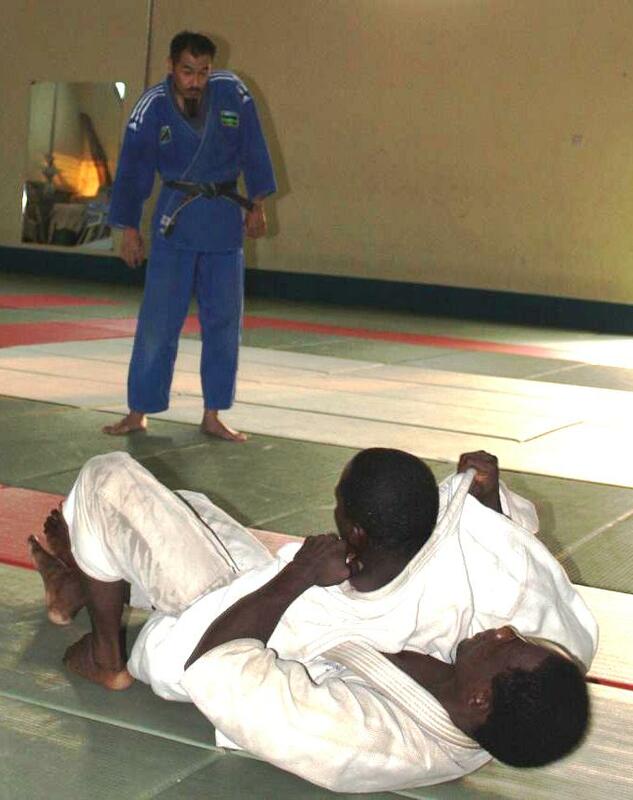 2persons, Rhael Benedikto and Rajab Kassm passed. 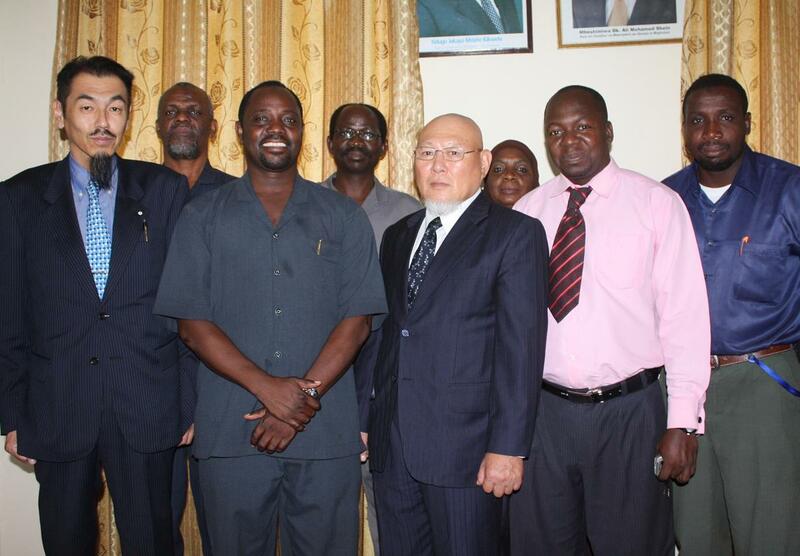 08/June/2011 (Wenesday) AM9:00---AM10:00 in the morning, we met Minister, Mr. Abdillah Jihad Hassan at Ministry of Information, Tourizm, Culture and Sports Zanzibar and informed about New Coach from Japan officialy. 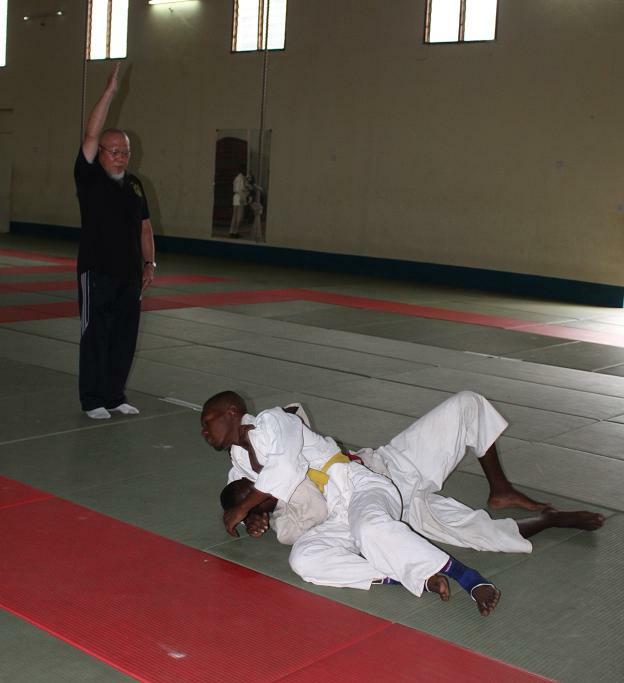 And Excutive Secretary (Katibu Mtendaji Baraza la Taifha la Michezo Zanzibar) Mr.Hassan Khirallah Tawalkal introduce to Minister about Judo. 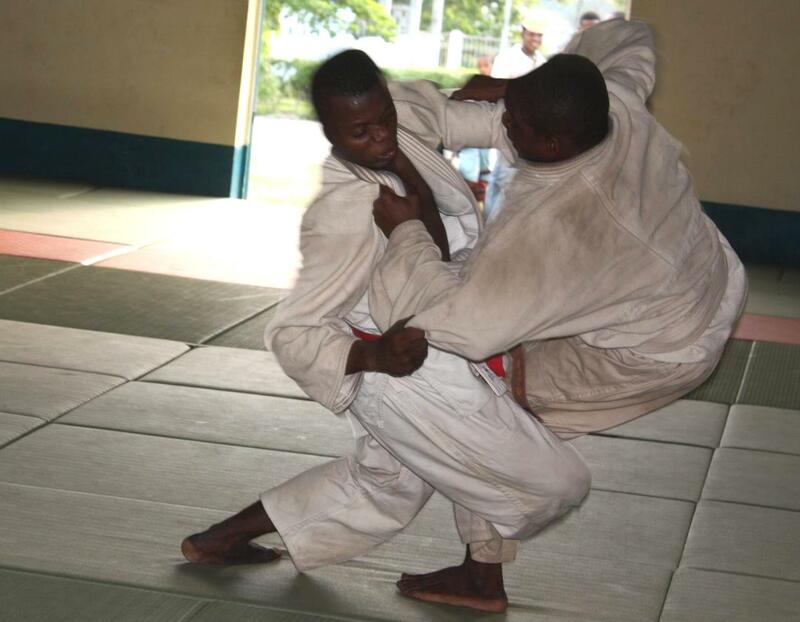 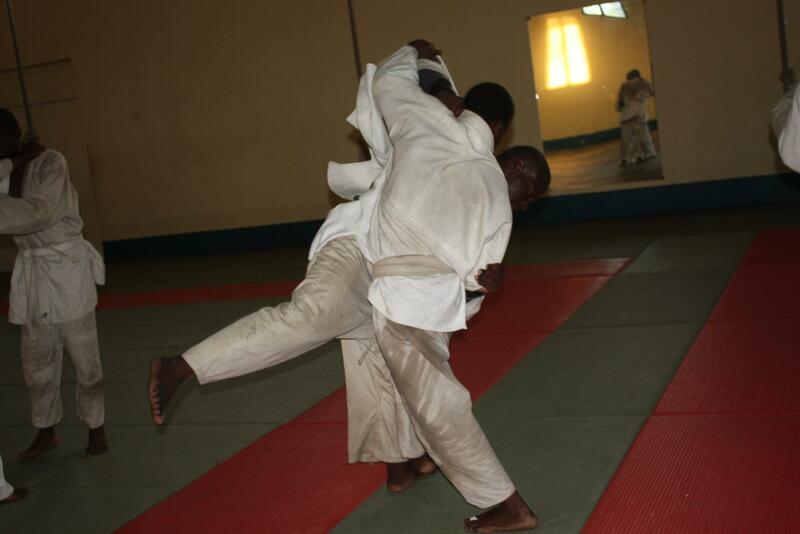 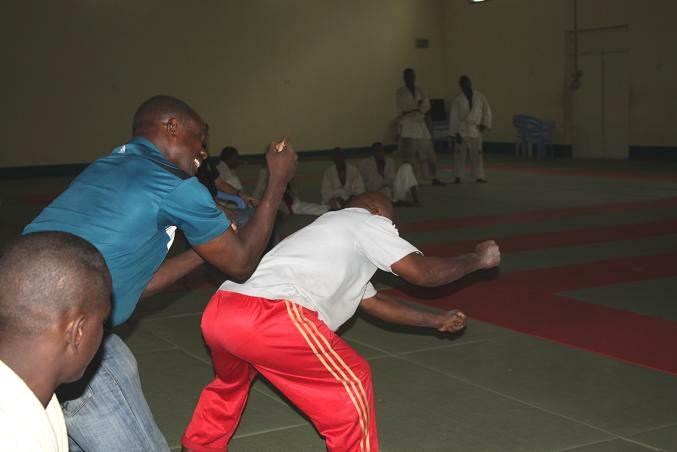 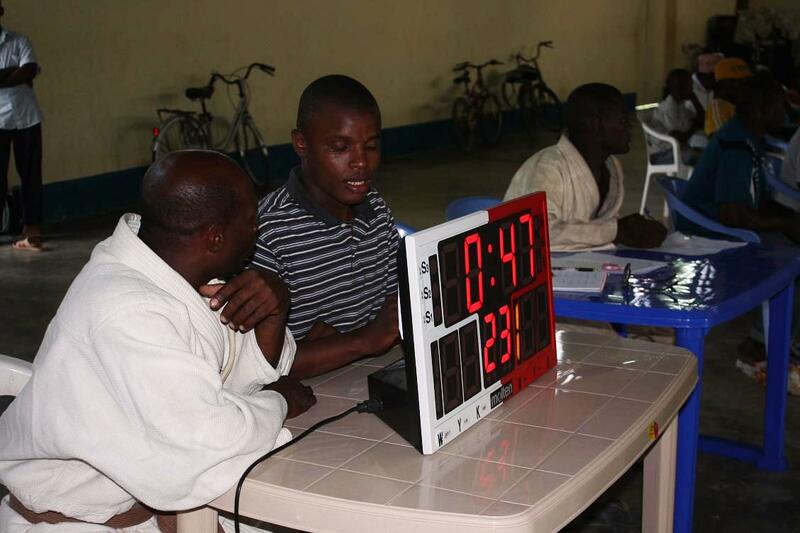 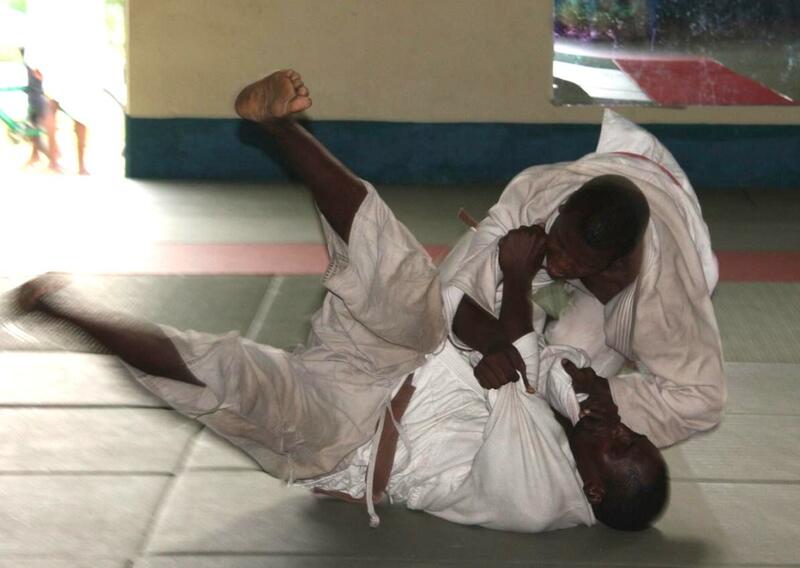 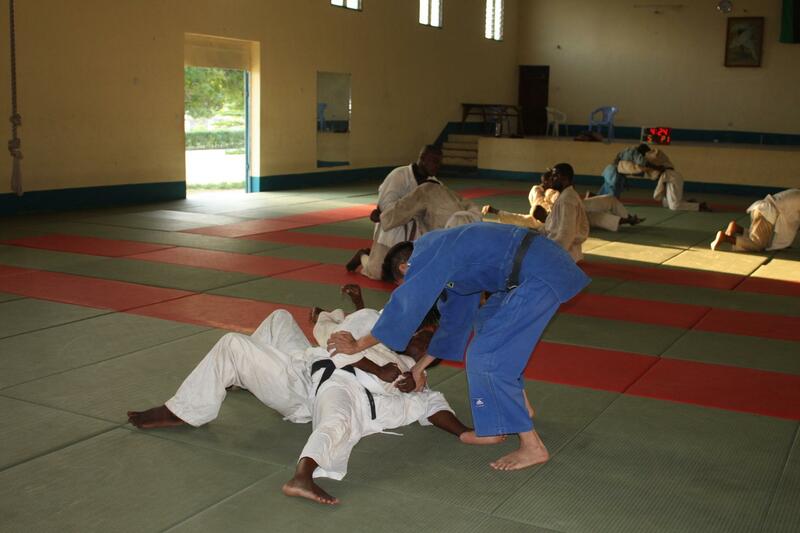 "Zanzibar Judo Association is making effort everytime, with so many great records. 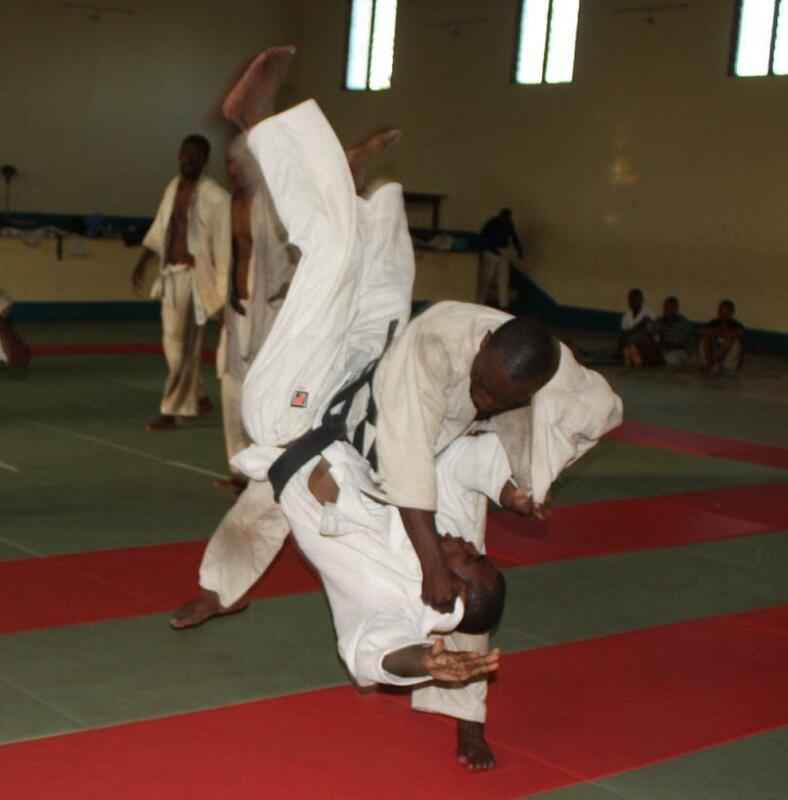 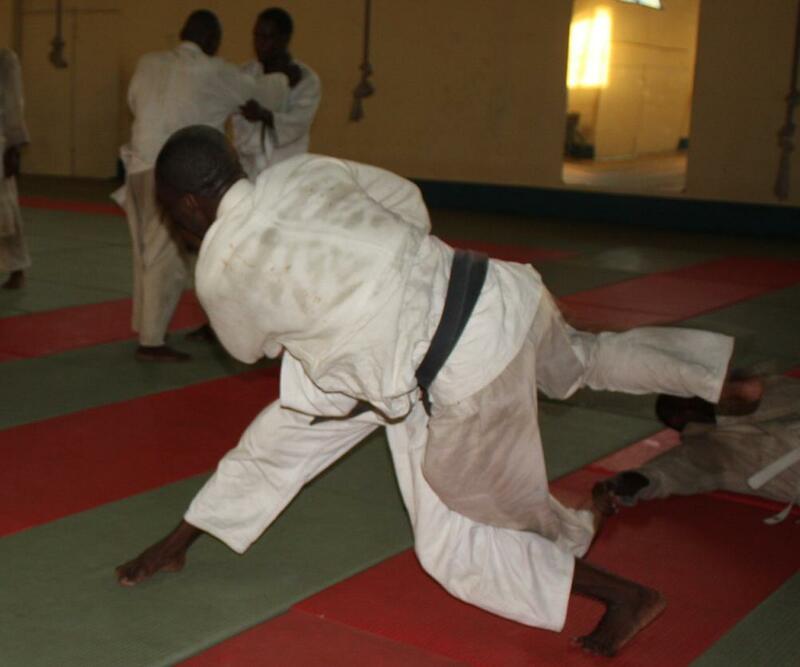 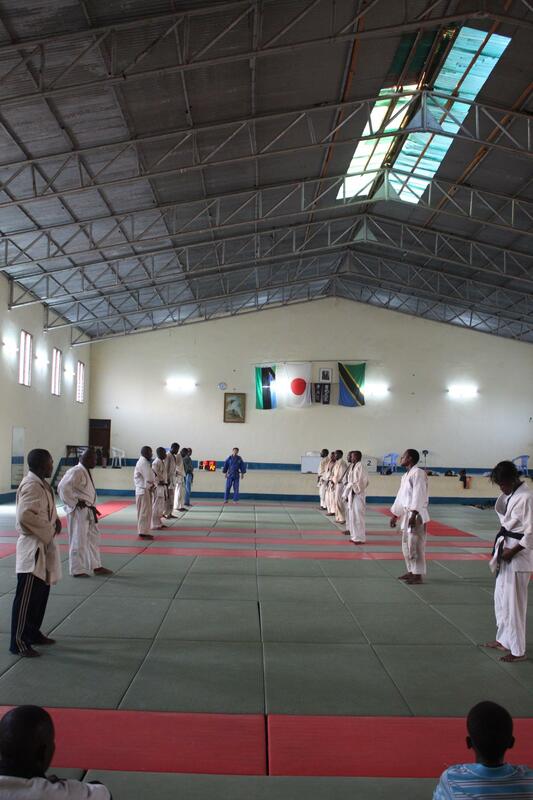 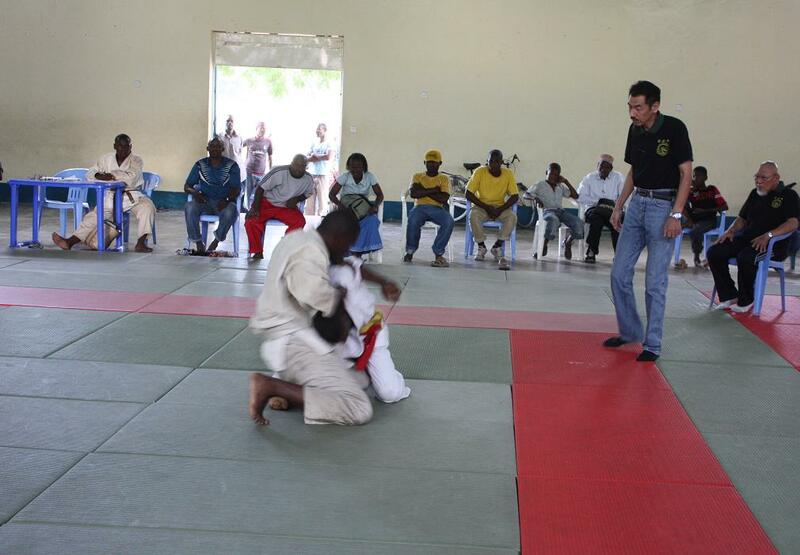 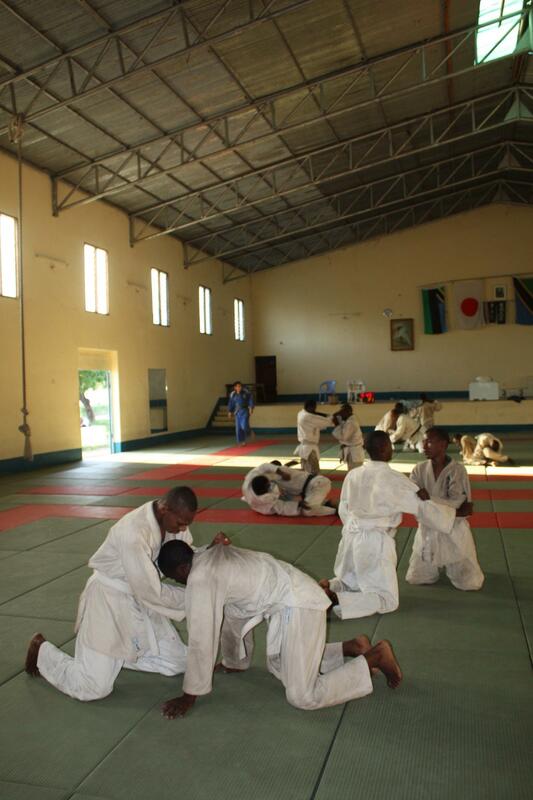 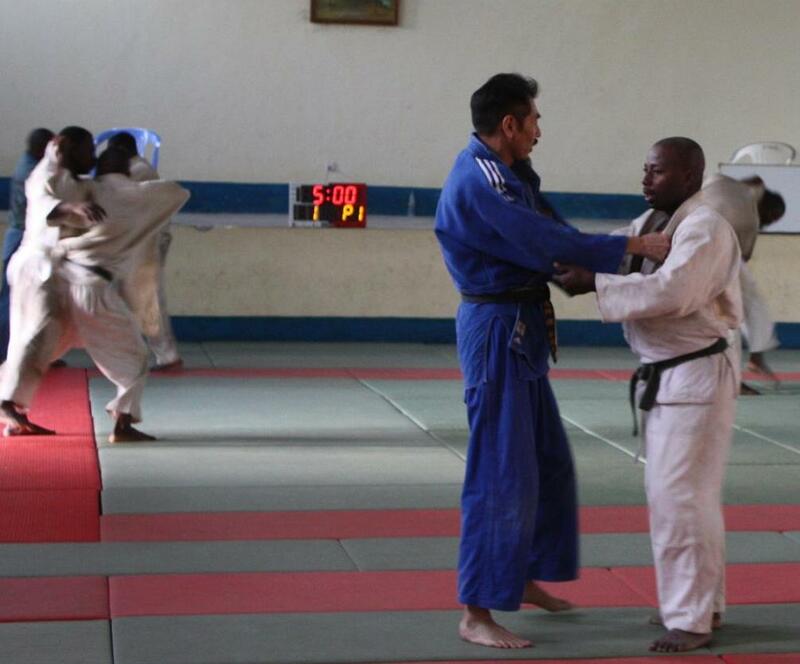 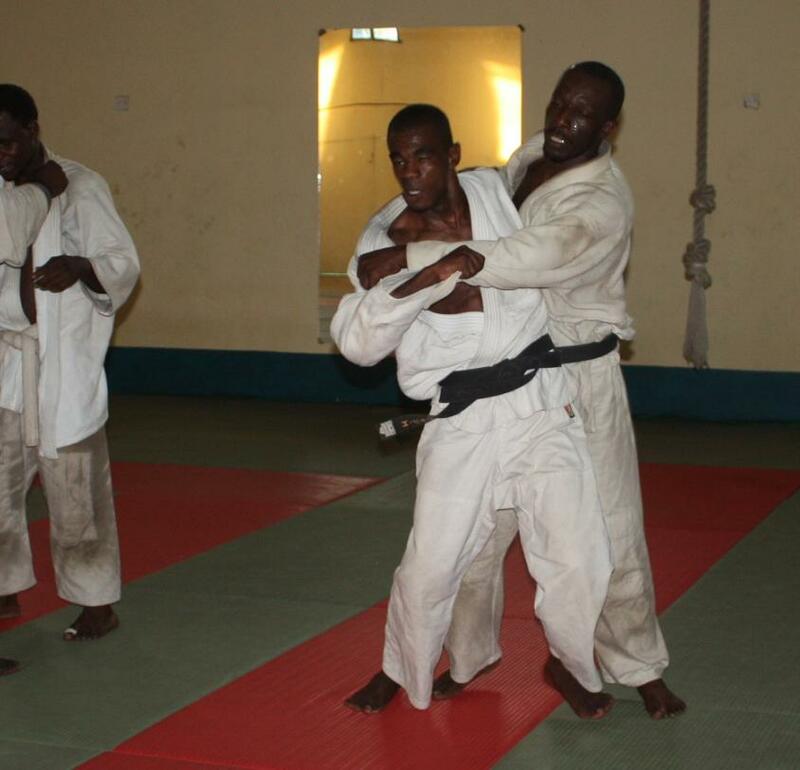 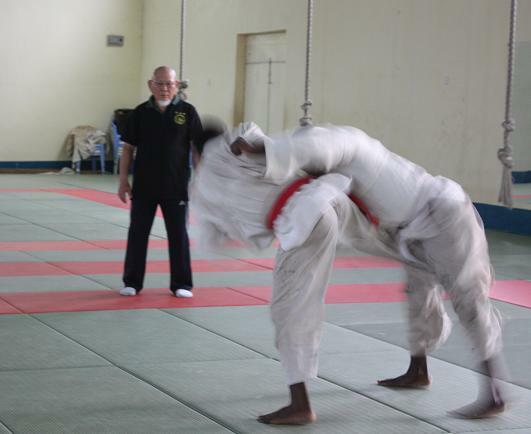 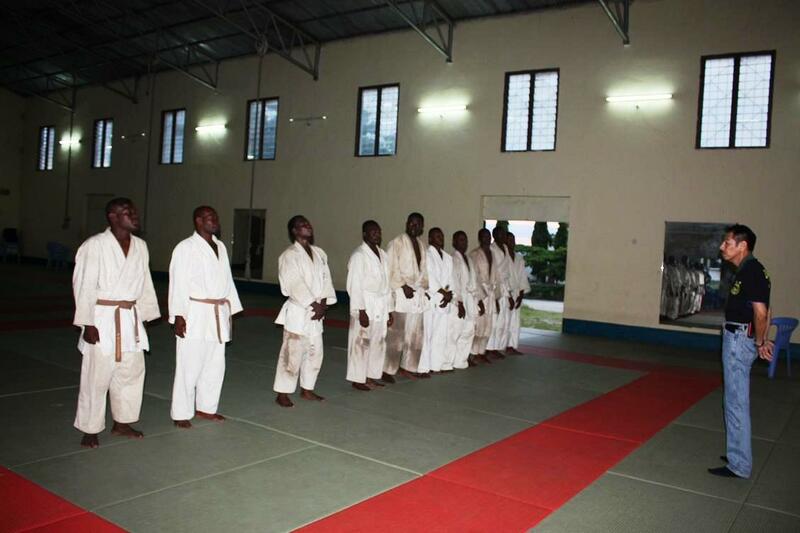 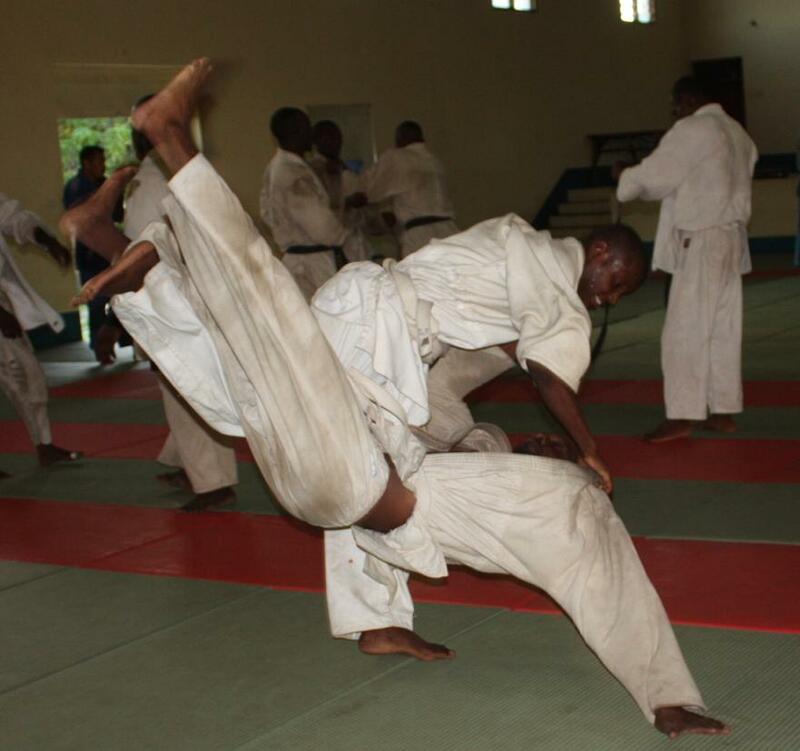 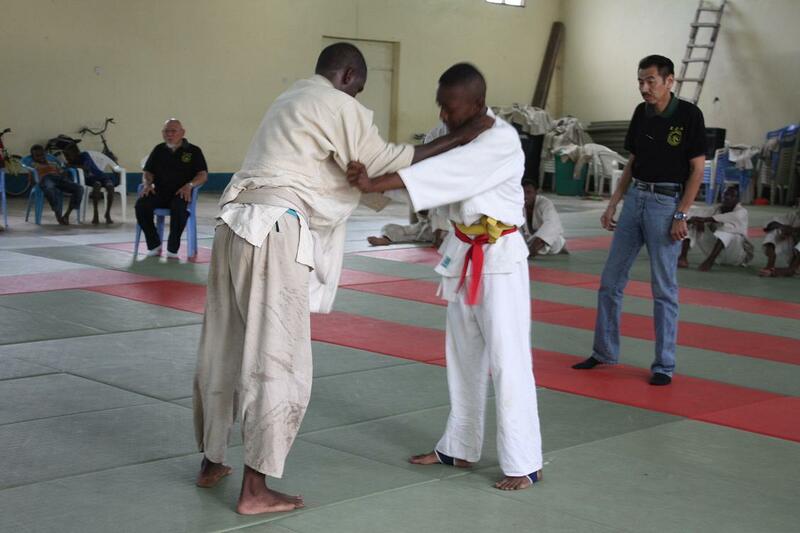 Judo is the sports of respect, and which brings so many good things to Tanzania." 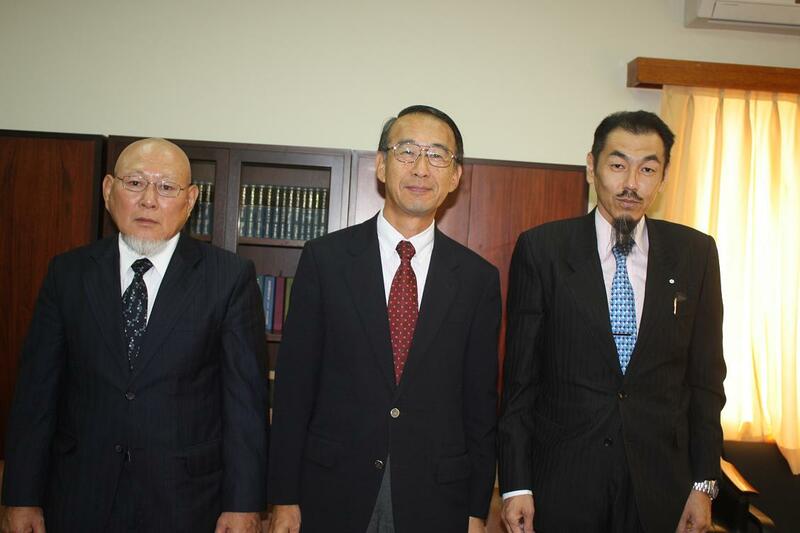 Full name is Mr.MASAHIRO MAEDA. 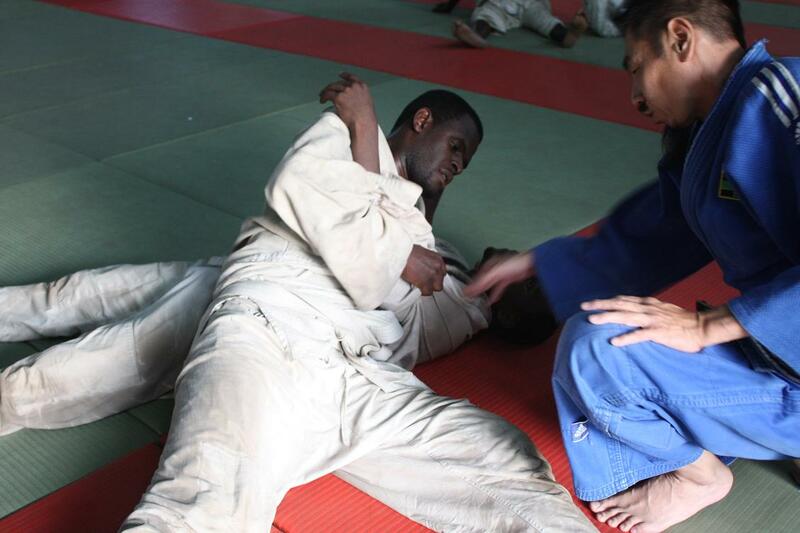 He came from FUKUOKA Judo Association from JAPAN. 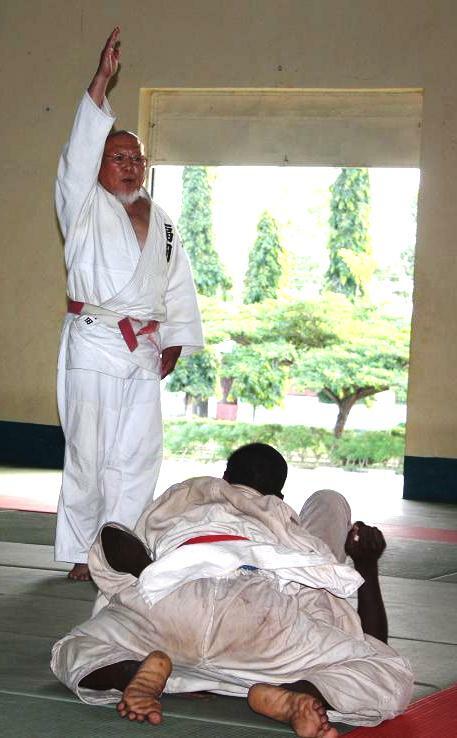 His lank of Judo is 7th Dan of Kodokan. 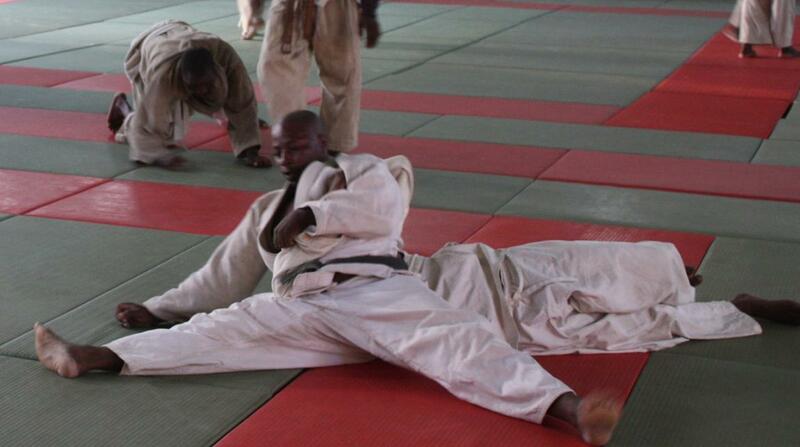 *He is a Judo Master who is the highest Dan holder in Africa. 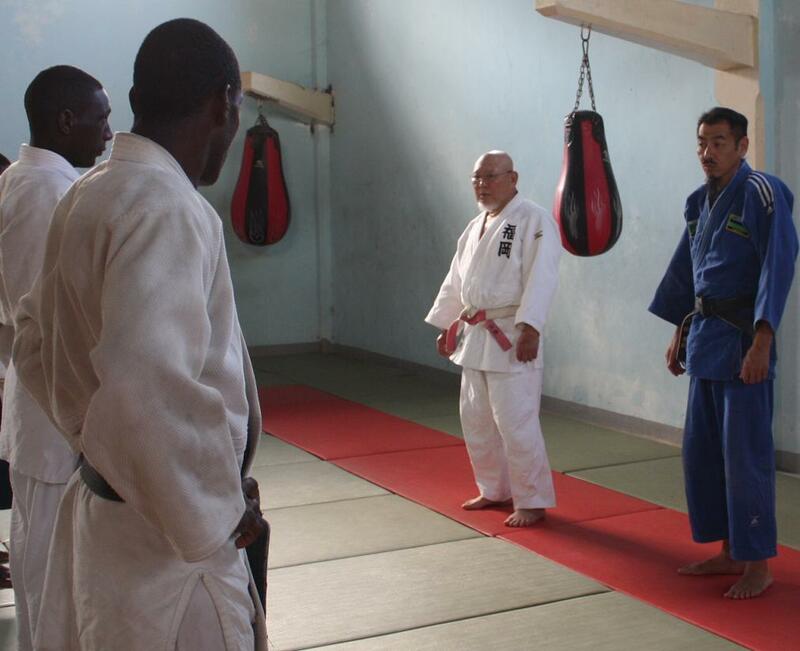 He was the Police in Fukuoka Japan and after retired Police He became to Judo Coach abroad. 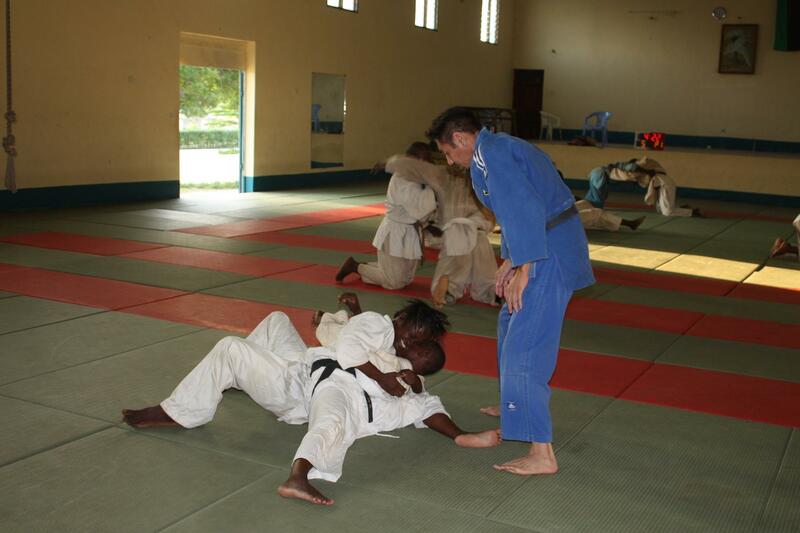 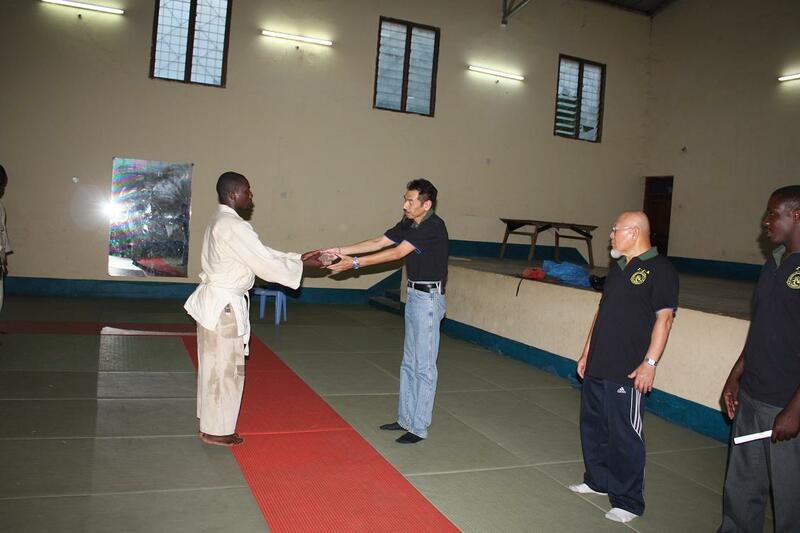 Mr.Maeda will stay and teach Judo in Zanzibar for 3years. 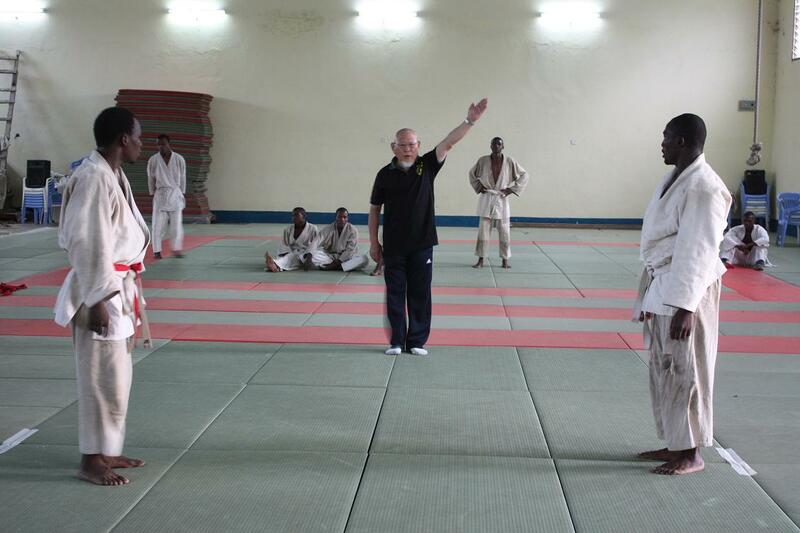 He arrived to Zanzibar on 31st of May 2011. 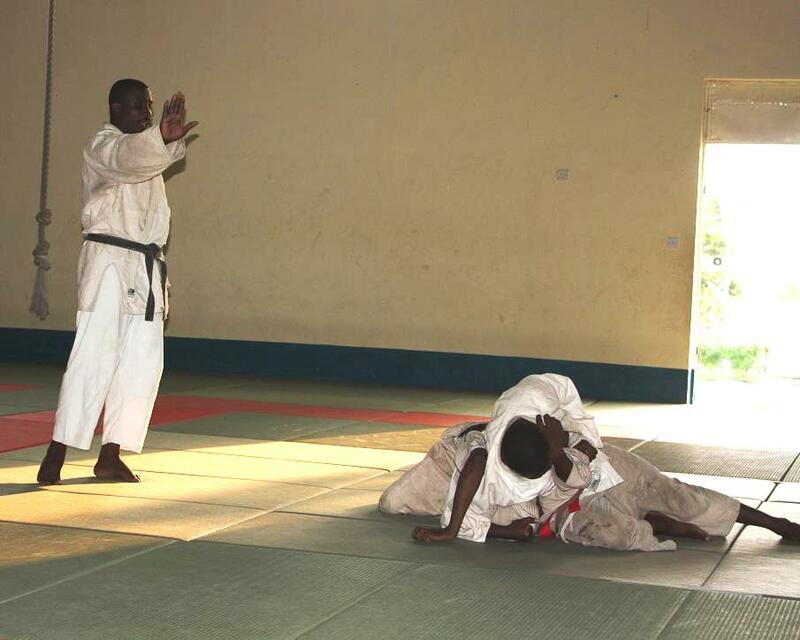 He has already to stared to teach Judo in Mulandege Judo Club since 06/June/2011. 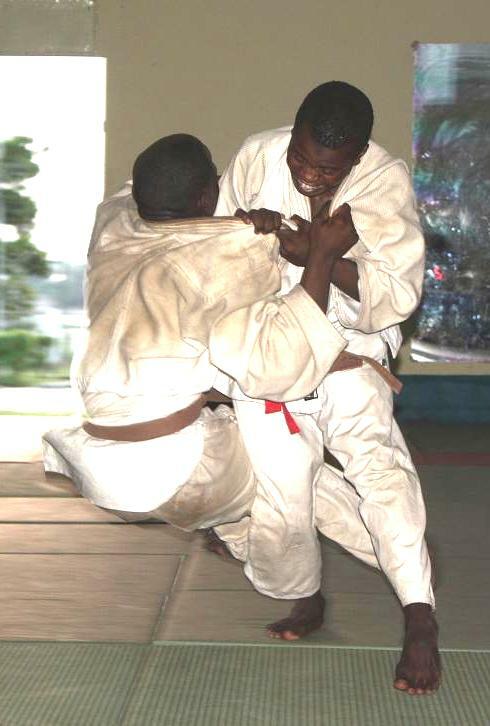 We expect to expand Judo for JKU, Prison, Police, Army, and other Judo Club. 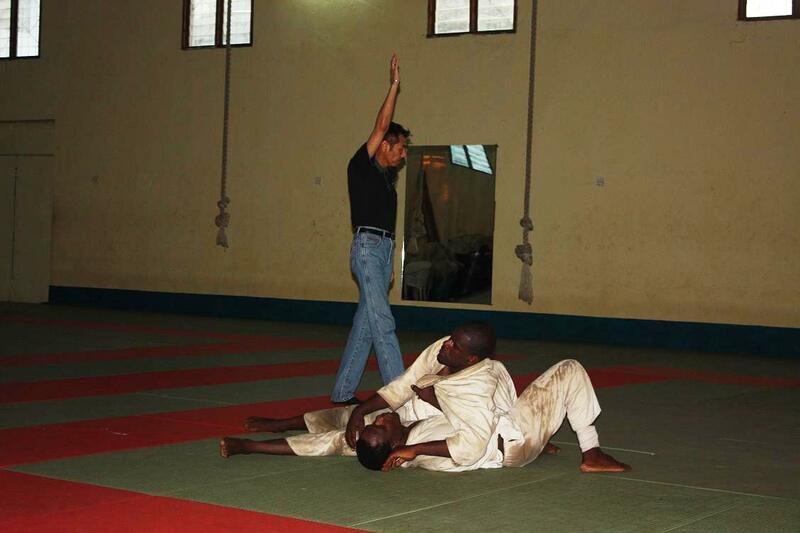 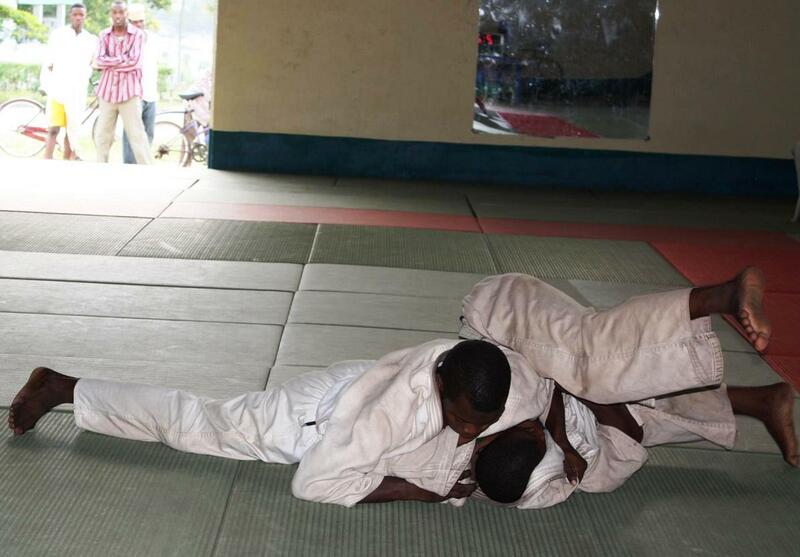 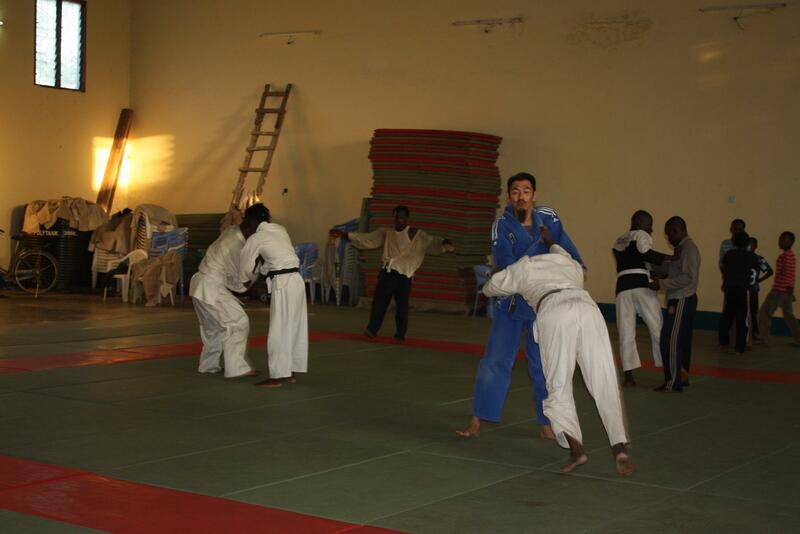 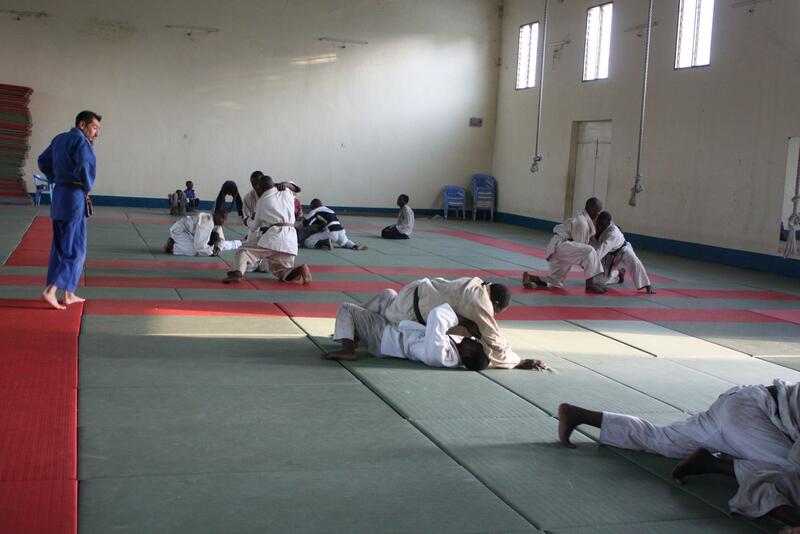 We believe that according to this activities Zanzibar Judo will get more development. 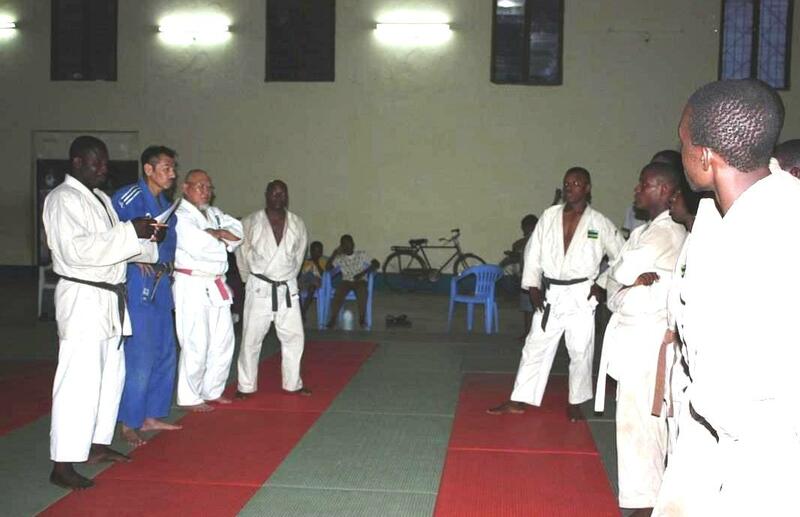 Mr.Masahiro MAEDA who is the Judo Coach in Zanzibar Judo Association has started to teach Judo in Mlandege Judo Club since 06/June/2011. 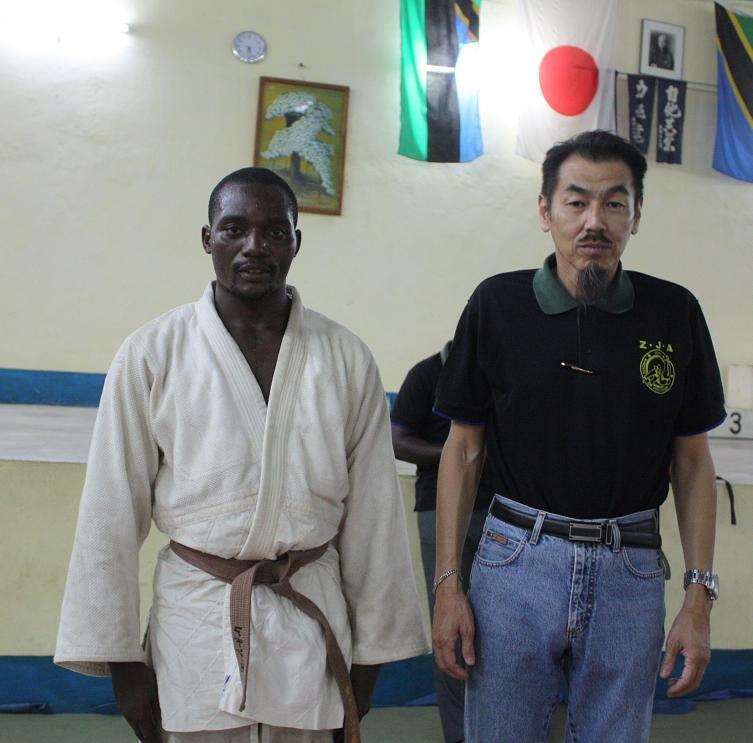 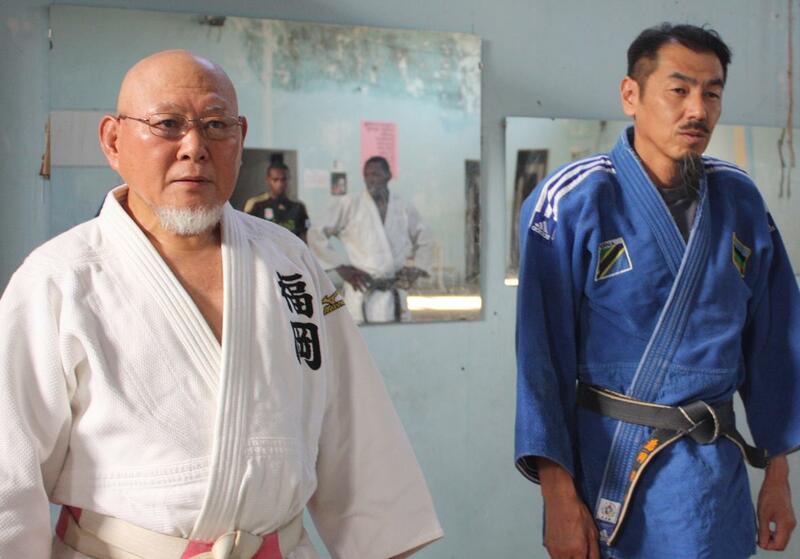 The left side is Mr.Masahiro MAEDA Coach of Zanzibar Judo Association. 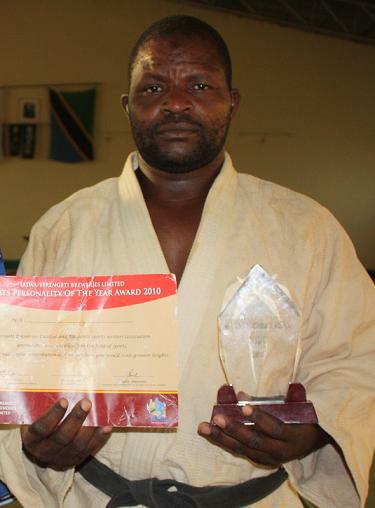 KONBO Masoud Amour, who is a member of Zanzibar Judo Association had got MVP for Tanzania Sports men. 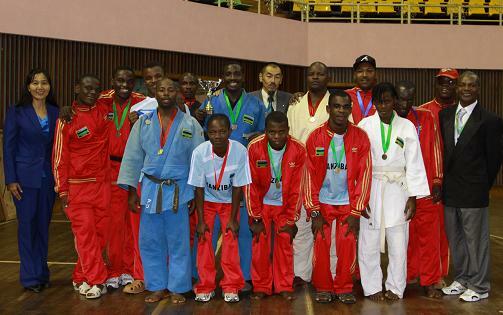 The awarding ceremoney was hold in May at Kilimanjaro Hotel in Dar es salaam organized by Tanzania Sports Writers Association. 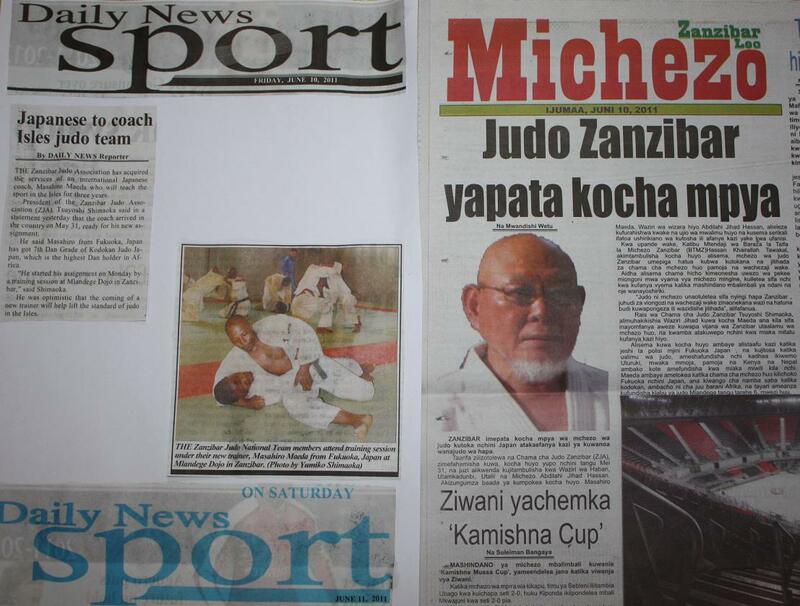 And Zanzibar National JudoTeam was selected for the best Team in Tanzania 2010 by Tanzania Sports Writers Association.